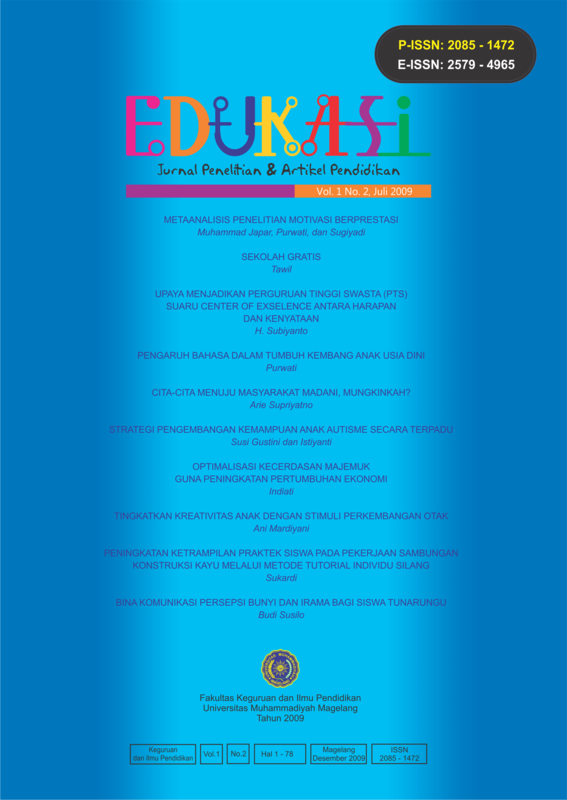 Ad free school heavily promoted by the Education Minister Bambang Sudibya, was limited to meet the 9-year Compulsory Basic Education which is limited to elementary and Junior High School except SBI / RSBI. Why is free, what is the free, and then who should bear the cost of education. Free school without picking up the unit cost of education and administration costs and / or management of education. But the personal cost learners must remain covered by the learner. Free school movement is one of the renewal of basic education benefits can be felt by the public mainly weak economic community.